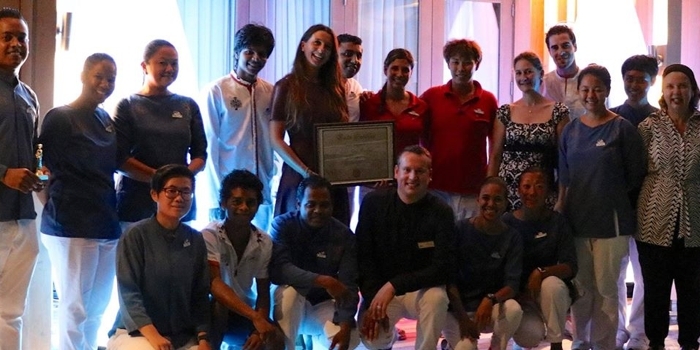 The South African Butler Academy is privileged to be associated with International well known brand – Club Med. The Academy provided training for two Islands neighbouring each other in the Maldives, Finolhu and Kani. Club Med Finolhu Butler Academy Training from Butler Academy on Vimeo.